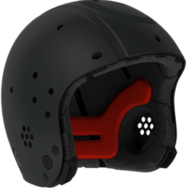 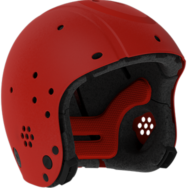 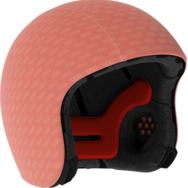 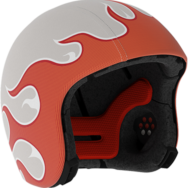 One helmet for street and snow sports. 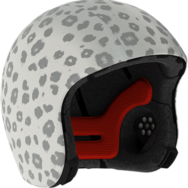 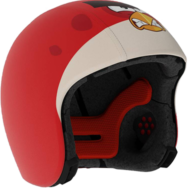 We think that wearing a helmet should be fun, comfortable and fashionable. 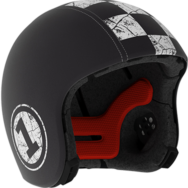 Choose your own design.